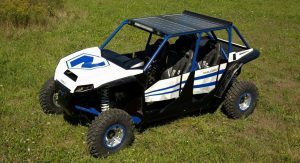 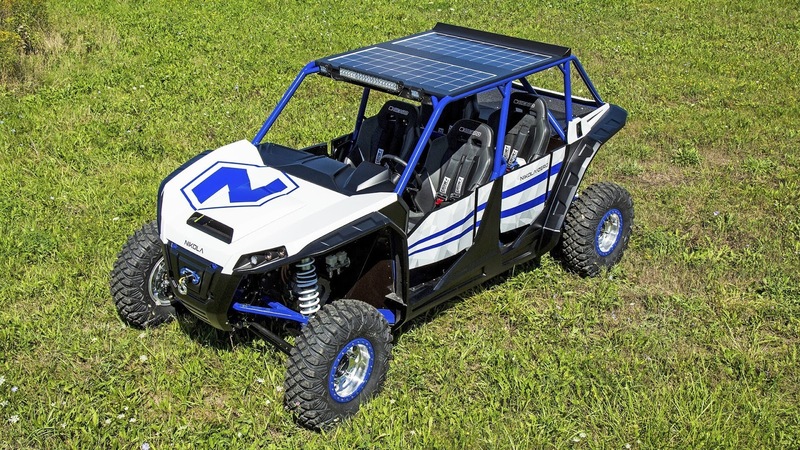 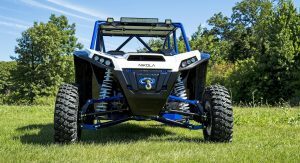 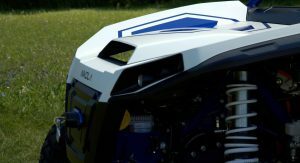 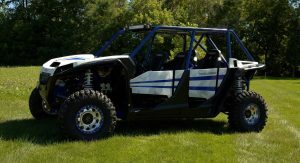 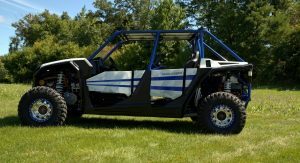 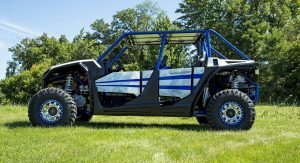 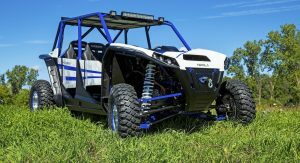 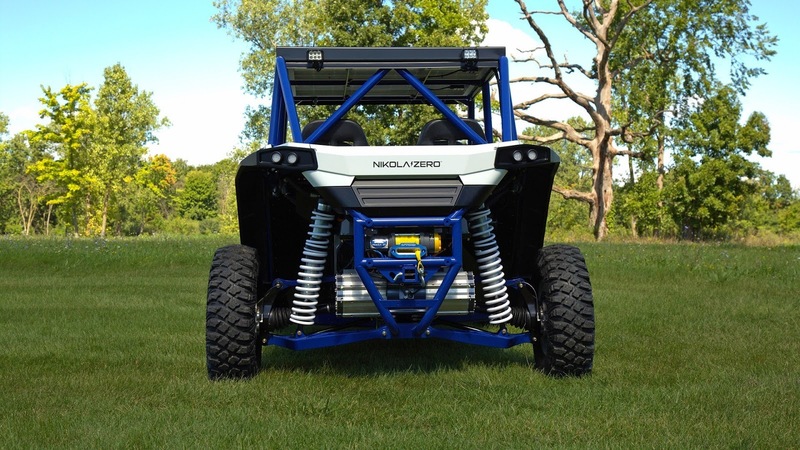 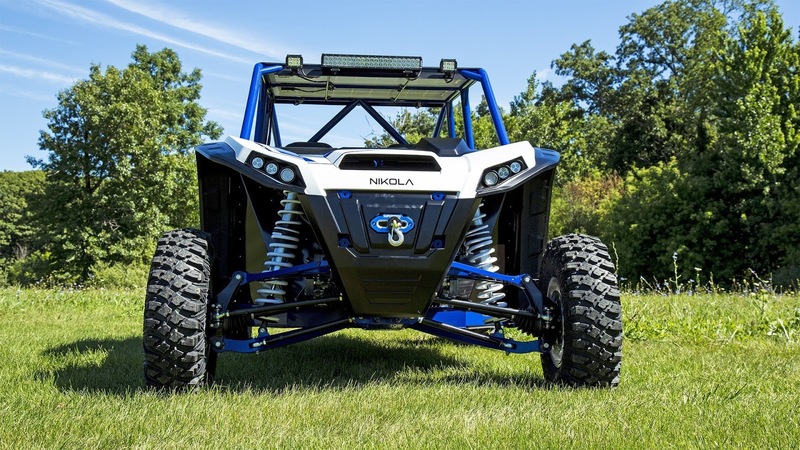 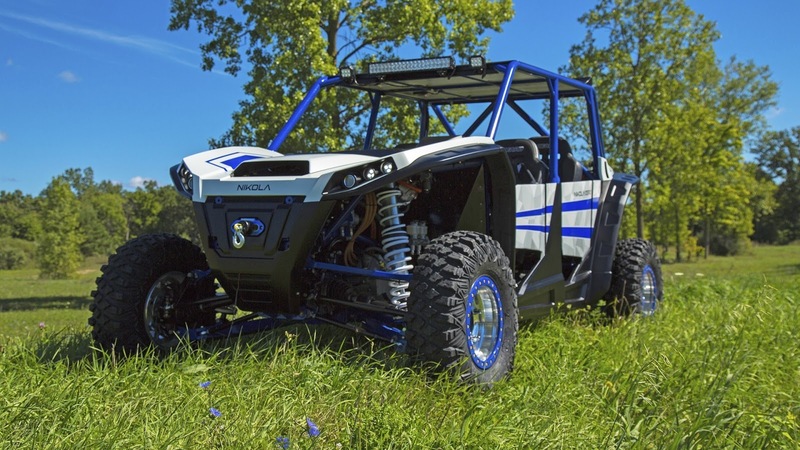 Start-up Nikola Motor Company has unveiled its first production model in the form of the Zero UTV. Previewed earlier in the year, the all-electric off-roader is powered by four electric motors, one at each wheel. 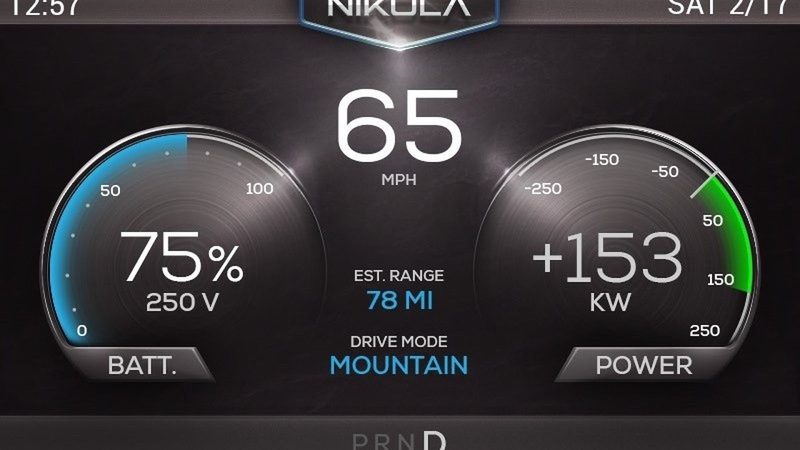 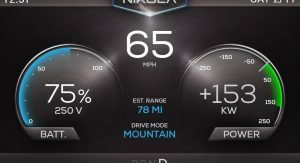 These motors are combined with a 72 kWh battery pack and create a total of 520 hp and 645 Nm (476 lb-ft) of torque for a zero to 60 mph (96 km/h) sprint in 3 seconds dead. With a range between 100 and 200 miles (161-322 km), the UTV promises to be exceptionally capable off the beaten path thanks to its 14.5 inches of ground clearance. 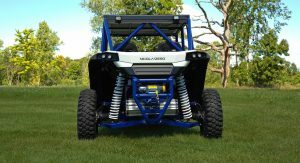 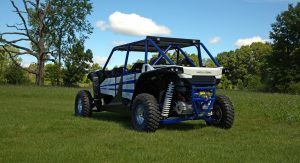 It’s key mechanical components have also been waterproofed to ensure it can tackle river crossings as easily as a traditional UTV with an internal combustion engine. 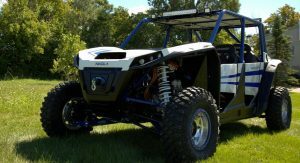 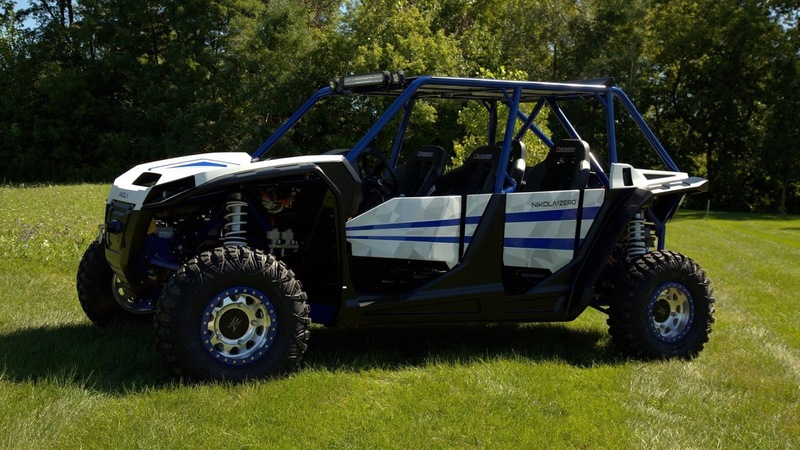 The UTV can be charged up in two hours via a DC fast charger or seven hours from a normal wall outlet and for some added cash, a rear-wheel steering system can be installed to make the vehicle all the more capable. 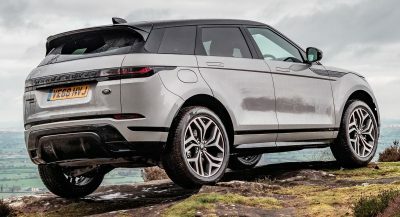 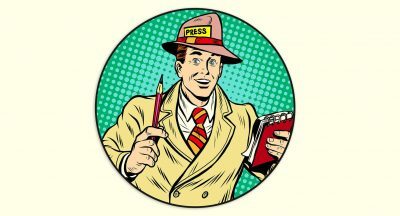 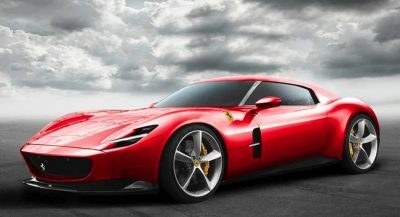 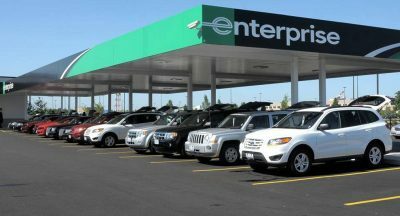 Initially, the four door model pictured will be the only one available but down the road, a two-seater will be offered. 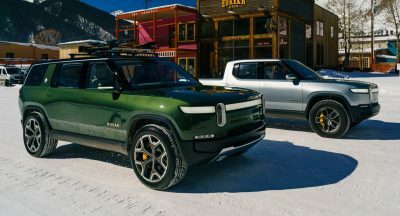 Prices for the four-door Zero start at $37,000.